This is the first in what I hope to be many shirts for Heal Please Heal Gaming. A place where laughter is my main goal and when we bring cheer to the world, we bring cheer in our selves. Remember to Heal, Please Heal! 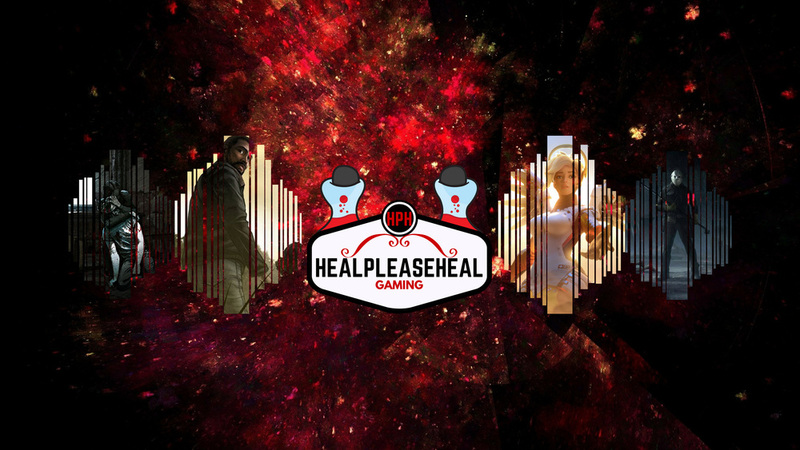 Hey everyone, this is the first Heal Please Heal shirt thatI am pushing for HPH Gaming on Youtube. I hope you all enjoy. Please know thatI thank everyone who purchases this shirt as it makes you a direct supporterfor HPH and helps me out a lot. There’ll be more coming out, but this justmarks the first of many. Thank you to everyone who views, buys and wears one.Remember guys, Remain Calm, Heal On!